Ammoudi and Ammoudaki (i.e. 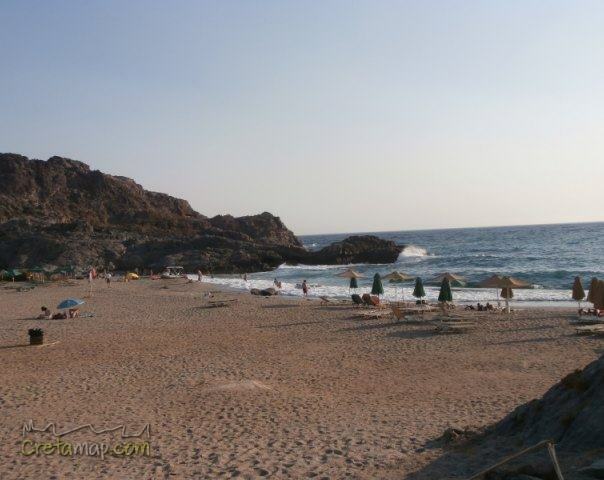 sand) are two wonderful coves, 33km south of Rethymno town. 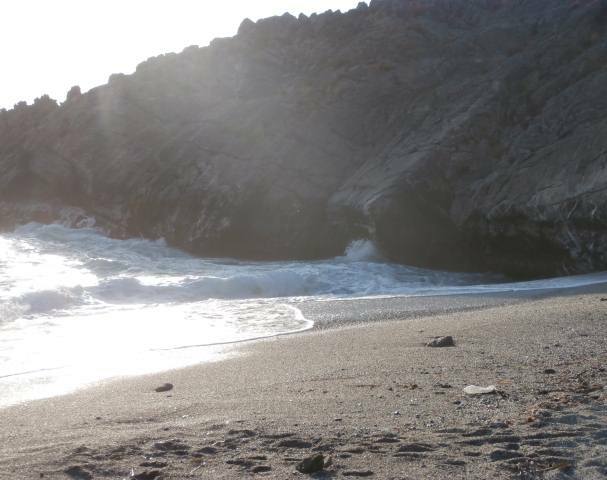 They are situated 6km east of Plakias and approximately 15 minutes on foot from the neighboring beach of Damnoni. 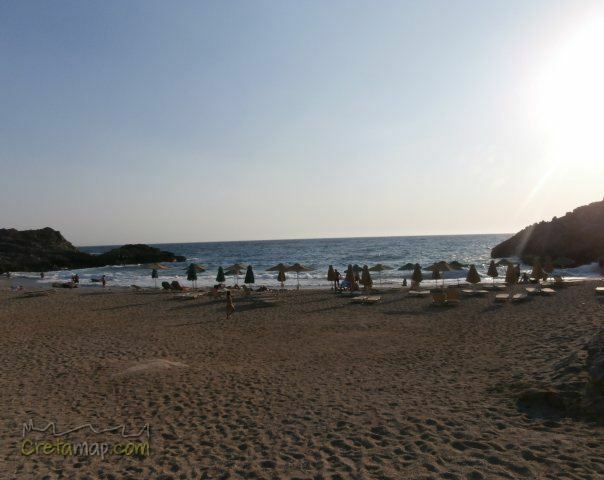 Umbrellas and sunbeds, showers, scuba diving centre, beach bar, restaurant, hotel. 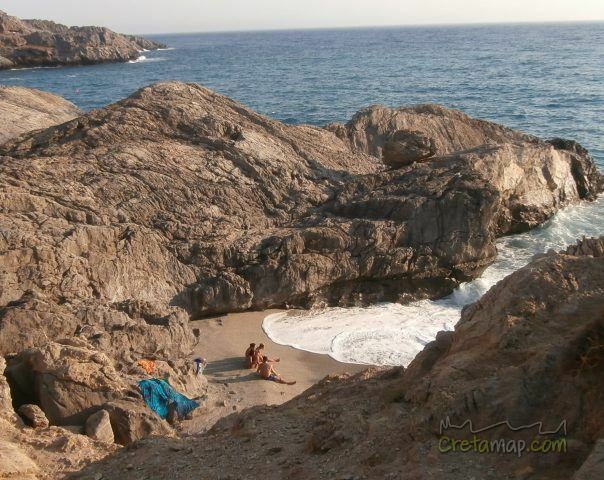 Ammoudaki is a particularly small but very popular cove to nudists. The beach consists of tiny broken seashells hence the waters’ amazing turquoise color. West of the beach you can swim to a spectacular sea cave. There are many tamarisk trees offering shade and the ability to camp near the beach. 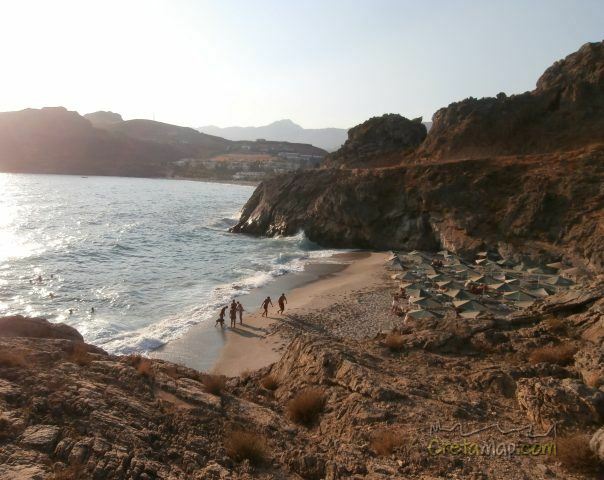 Although both beaches can get extremely crowded, they are among the most quiet and worth visiting beaches in the area. 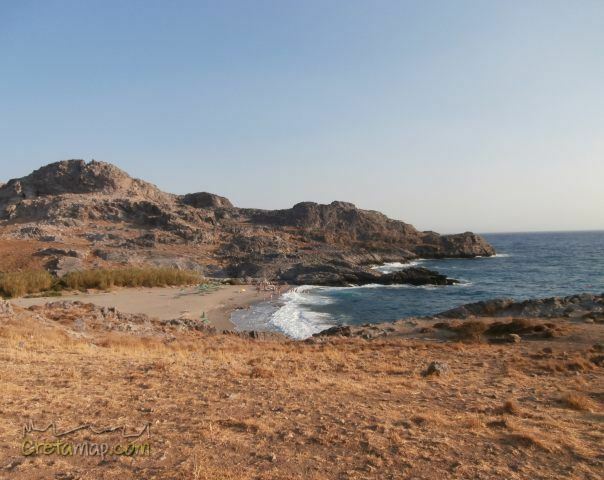 Ammoudi beaches are accessible only by private cars and motorbikes. 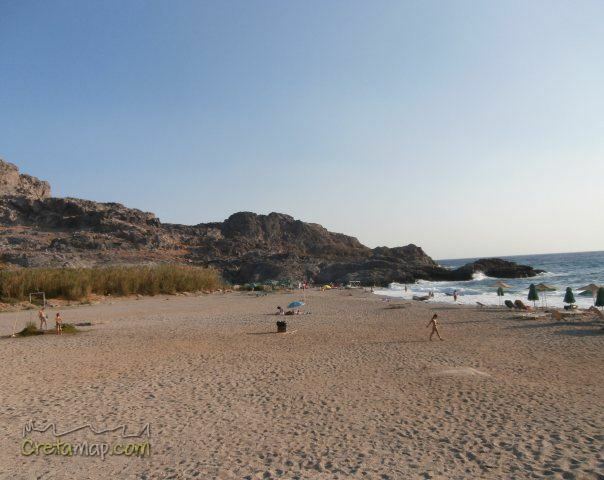 Access from Rethymnon is possible by public bus up to the village Lefkogeia, about 4km before the beaches. Access is also possible on foot if you walk east of Damnoni through a dirt road. The small one was the quietest nudist beach ever! 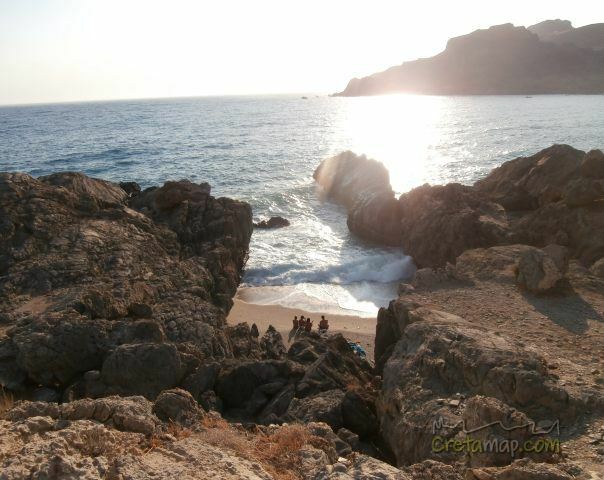 Crystal clear water, beautiful rock formations, overall a must visit beach.